We have tips for how to help close it—which is long overdue. The gender pay gap is well documented: women make about 80 cents for every dollar that a man earns in the same role. Less well known: the gender investment gap. According to “Why Women-Owned Startups Are a Better Bet,” a new publication by The Boston Consulting Group and MassChallenge—a global network of startup accelerators—women-owned companies receive far less in startup financing than companies founded by men. Yet startups founded and cofounded by women actually perform better in terms of the revenue they generate. One might think that gender plays no role in the realm of investing in early-stage companies. Investors make calculated decisions that are—or should be—based on business plans and projections. Moreover, a growing body of evidence shows that organizations with a higher percentage of women in leadership roles outperform male-dominated companies. The average startup that had been founded or cofounded by women received $935,000, or less than half the $2.12 million that the male-founded companies had received. Despite that funding gap, the women-owned companies had generated more in revenue over a five-year period: $730,000 compared with $662,000. For every dollar of funding, the women-owned startups had generated 78 cents in revenue, while those founded by men had generated less than half that amount—just 31 cents. In this sample, if investors had put the same amount of capital into the startups that were founded or cofounded by women as they had into those founded by men, an additional $85 million would have been generated over the five-year period studied. In addition to the quantitative analysis, interviews with company founders, mentors, and investors helped to identify underlying causes of the investment gap. 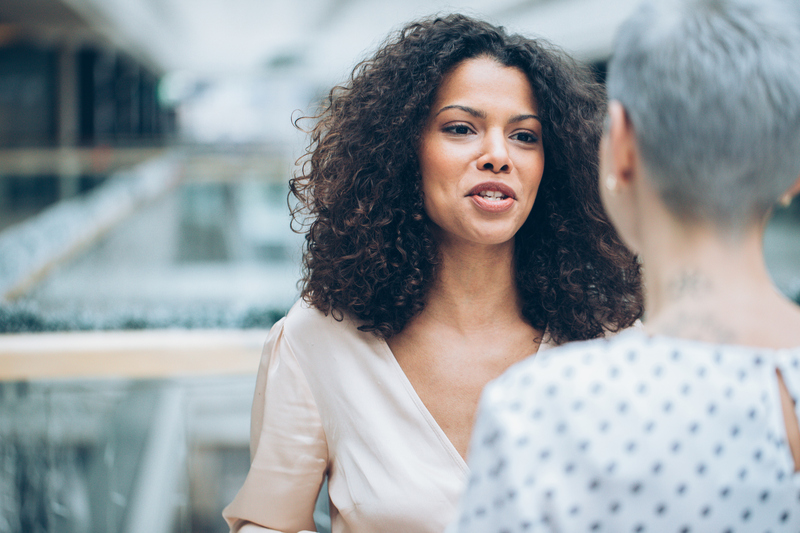 That research revealed that women business founders are subject to more pushback during pitch presentations than men, particularly on the technical aspects of their ventures. Women are more likely to make realistic or even conservative assumptions in their business plans than men, who tend to make bold projections. And that bolder approach has historically been rewarded. The investment gap is real—and larger than we thought—but there are ways to help close it. By understanding the kinds of biases that put women at a disadvantage, VC firms and other investors can make more objective funding decisions. Accelerators can help in terms of mentorship, resources, and networking. And women founders, while lobbying for long-term change, can operate intelligently within the current system. Eliminating the inherent unfairness in investment decisions will take time, but this is a starting point—one that is long overdue. Women entrepreneurs receive half the funding of men, return twice as much!